DIRECTV Approved 3 GHz High Frequency Ground Block!!! 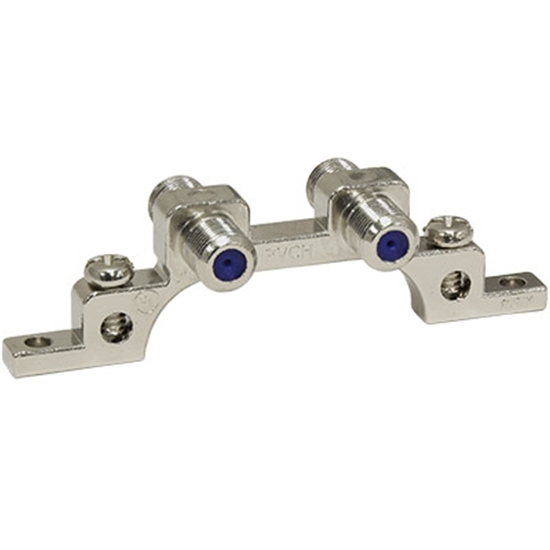 This ground block is used to ground coax cables from a multi-switch, satellite dish or outdoor antenna. Used to ground and help protect fragile electronics such as satellite receivers and televisions from damaging lightning strikes and power surges. Rated 2.25 GHz.